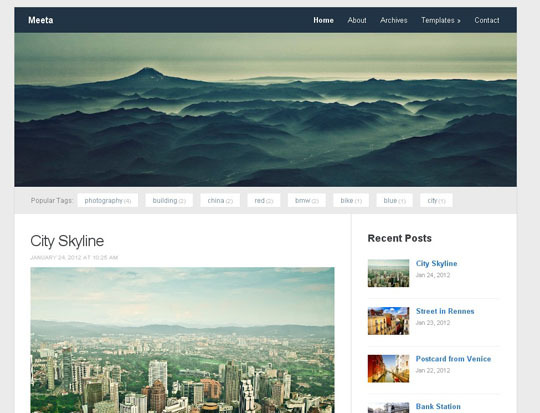 Longform is the only free WordPress theme designed to be fully compatible with the powerful Aesop Story Engine plugin. It includes beautiful styles for all Aesop story modules right out of the box; no code snippets or extra configuration required. All the theme graphics scale beautifully on hi-def screens. With ultra-sharp graphics Longform theme looks good on any device. Longform is translation and multilingual ready. Longform is also compatible with WPML.org plugin. All the theme graphics scale beautifully on hi-def screens. 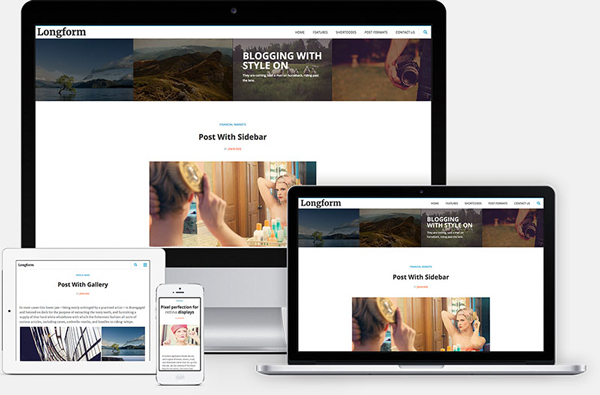 With ultra-sharp graphics Longform theme looks good on any device!